Edinburgh, Scotland, UK; 19 August, 2018. 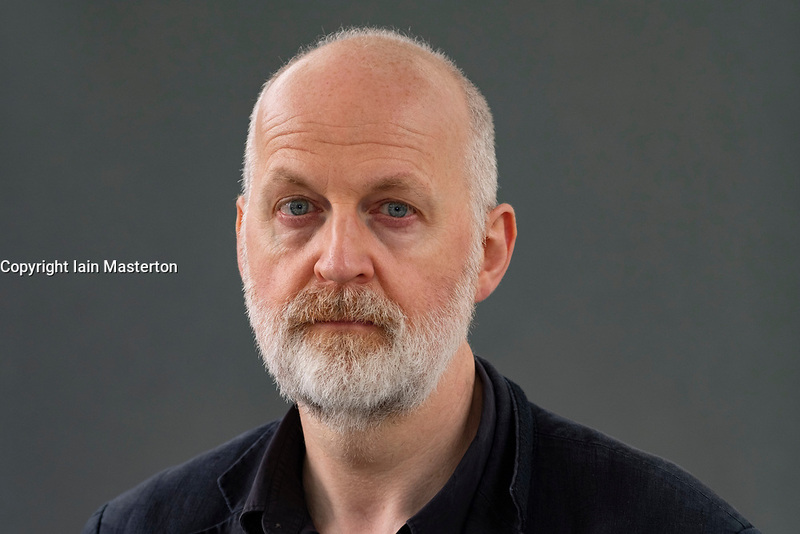 Pictured; Don Paterson. In his book “The Poem: Lyric, Sign, Metre”, poet Don Paterson, one of Britain’s pre-eminent verse writers provides answers to the questions, Can poetry be understood using the form and techniques of a poem? and how would a modern day poet present a version of Roman poet Horace’s Ars Poetica?.